If your Amulet, or your goods ordered did not arrive, or get lost in the post, are not as shown/described, or broken, we guarantee that we always replace the goods, or return the money to you. We do not allow our customers to lose money for undelivered items. Authentic or Not? – Return Policy on items you think are not real. We take a 10% Administration fee for time loss, and postage costs etc if you wish to return any item. It is wise for any collector to do their studies about an item before buying. We always study each item deeply and compare before we add it to store, and are always certain of its origins and authenticity before we add it to the store. But we cannot convince you if you do not agree with out opinion, and so you need to be sure yourself too, by doing your studies. In Thailand, traders mostly take a 20% – 50% Administration fine for returning ancient amulets – Our photos are always as clear as possible to allow you to see and study them in minute detail, we post much clearer photos than most online amulet stores for this reason. With Ancient Amulets, there are many fakes on the market, and also, there are many know-it-alls. You should study and compare the items, and ask knowledgeable friends for their opinion, showing them the photos of the item. It is your responsibility to decide if you are confident about the items you wish to buy, before you buy them. If you decide that the Amulet is not to your satisfaction, then you can return it to us within 10 days of receipt, but you must accept a loss of 10% of the value of the item for Administration fee. If you take longer than 10 Days to decide you wish to return the item for a refund, then you must suffer a 20% loss of original costs, to cover losses in postage and administration. Please do not take out PayPal claims if you are worried about your order, contact us first because we always ready to assist you and refund or replace the goods. You can therefore not lose with us, unless you enter into a breach of agreement by escalating paypal claims without contacting us first. 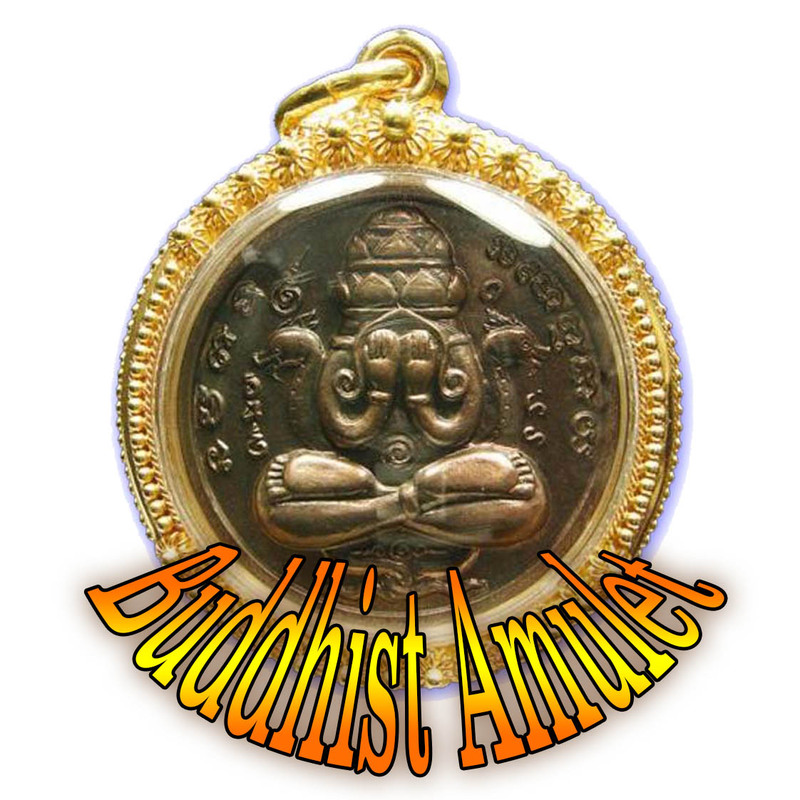 Contact us at thailandamulets@outlook.com for inquiries about your order. If you paid for your order with paypal, and have an issue, we prefer you to discuss issues with us first before raising a claim with Paypal. It is requested to contact us first to solve your problem if any. If you raise a claim before contacting us, you may delay the solving of your problem, as Paypal take time to peruse claims. Downloadable goods such as E-Books are NON-RETURNABLE for the obvious reason that it is impossible to determine if the person kept a copy of the digital goods or not after downloading. Please read carefully the explanations of digital downloads before going ahead. We do not return money for virtual goods.